Attained! 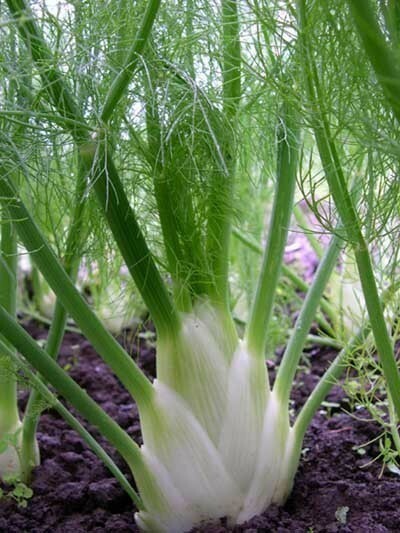 A really superior “bulbing” fennel, better than the European standard ‘Zefa Fino.’ Larger and more uniform than any OP finocchio we’ve ever seen. Very bolt resistant. Came in 2nd right behind F1 Orion in the 2007 OSA Fennel Trials for overall performance, and got 1st place for real flavor.